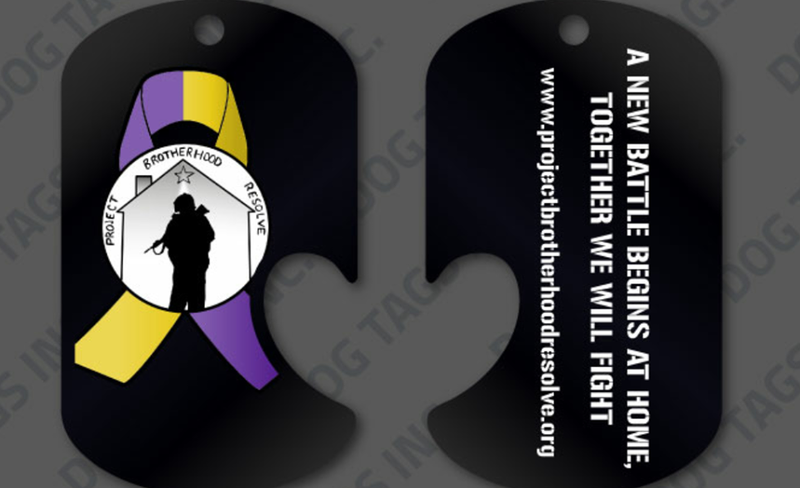 Project Brotherhood Resolve – Project Brotherhood Resolve is founded to address the growing problem of Veteran Homelessness and Veteran Suicide through intervention. Project Brotherhood Resolve is founded to address the growing problem of Veteran Homelessness and Veteran Suicide through intervention. 22 Veterans commit suicide everyday, over 33,000 homeless veterans on the streets on any given day. What are you doing about it? Join Project Brotherhood Resolve in housing our homeless heroes and helping other veteran organizations in ending veteran suicide.